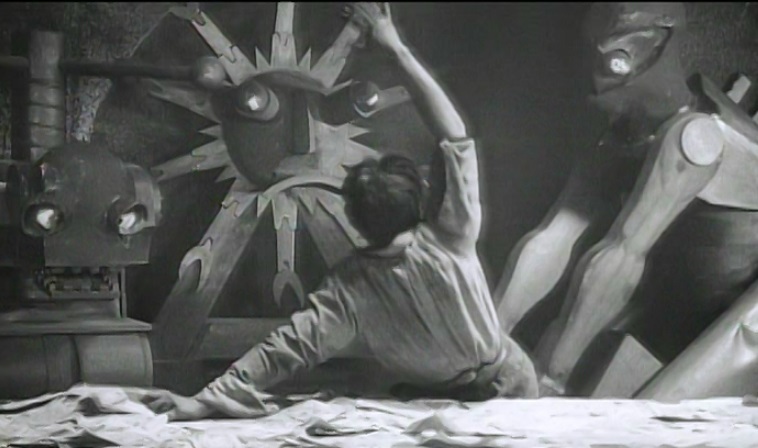 TUES 12: What I learned from watching “Dr Mabuse: The Gambler” (1922) | The Knitting Cinephile. 1. If you’re a master hypnotist, you might as well get your fingers into highly organized crime. 2. A hypnotist worth his salt can hypnotize someone from another room. And right through the back of your head. 3. The best counterfeiters are old blind men. 4. In 1922 Germany, a starlet need not have talent, just a good high kick. And bizarre stage props. 5. Crazy-looking old coots are always completely trustworthy opponents when playing high-stakes cards. 6. Not only can an excellent hypnotist control you long-distance, he can display nonsensical Chinese words under your cards. 7. Since gambling appears to be the most heinous crime of 1922 Germany, the best new casinos will suddenly create a floor show to cover up their gambling operation. 8. If you’re finding yourself suddenly addicted to gambling and your wife has suddenly disappeared as well, the most logical thing to do is to seek psychiatric help from the very man who was last seen with your wife. 9. No matter how much of a jerk a guy is, there’s always some poor foolish woman who loves him, and will do anything for him … even unto death. Poor dumb kid. 10. It’s always good form to ask your hostage if she’d like to accompany you as you go on the lam. And then provide her with hostage servants. 11. The best way to get rid of a pesky cop is to invite him to your hypnosis Chautauqua and fill him full of suggestions to drive off a cliff. 12. When you finally go nuts in a German silent film, inanimate objects that come to life will push you right over that crazy edge. I'm obsessed with good yarn, bad movies, and the Hubster. This entry was posted in Scotvalkyrie is a grade-A goofball, The Good Stuff, and I Really Do Mean Good, Tuesday 12 and tagged cinephiles, crime, horror movies, movie reviews, silent films, The Good Stuff, and I Really Do Mean Good. Bookmark the permalink.